Let Paul teach you the proper techniques in how to cast a fly rod. First class is indoors, next 2 are outdoors. 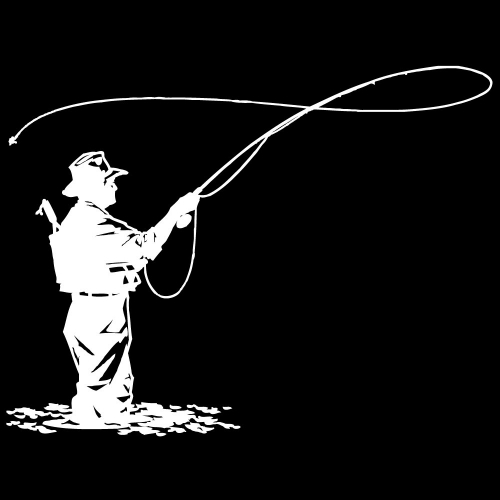 No equipment necessary, Fly Fishing Strategies will provide all equipment you’ll need. Classes are scheduled around your convenience, morning, evenings, weekends, whatever works best for your schedule. Certificate is for one person.